15.03.2018: Yifei Ye (Josef Kaufmann Racing) led the way on day two of the Formula Renault Eurocup collective tests at Hockenheim. 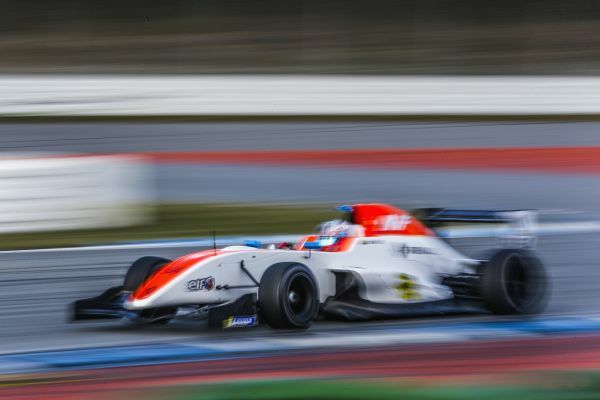 Yifei Ye (Josef Kaufmann Racing) led the way on day two of the Formula Renault Eurocup collective tests at Hockenheim. With a lap of 1:36.852s this morning, the Chinese driver finished ahead of team mate Richard Verschoor (Josef Kaufmann Racing) and Christian Lundgaard (MP Motorsport). In posting the best afternoon time, the Dane from the Renault Sport Academy was the quickest rookie on the day. 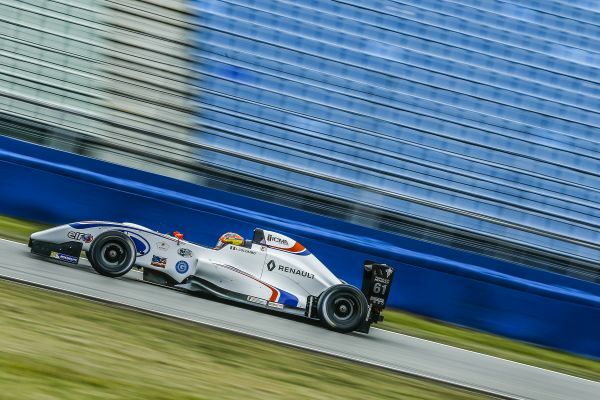 The 28 drivers entered in the Formula Renault Eurocup had five and a half hours of track time on the circuit that will host the F1 German Grand Prix. In the morning, only Yifei Ye improved upon the benchmark time that he set yesterday. 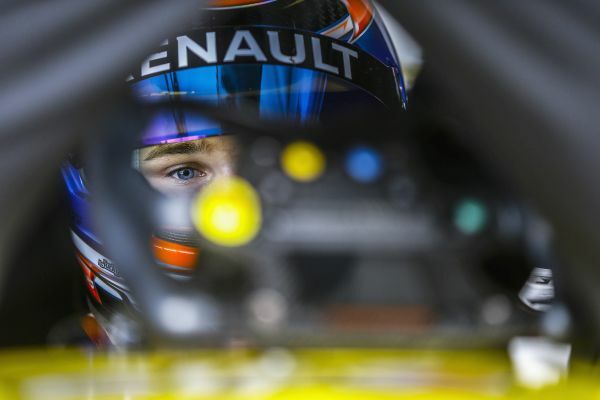 His lap of 1:36.852s saw him get the better of Richard Verschoor and the two members of the Renault Sport Academy, Christian Lundgaard and Max Fewtrell (R-ace GP). Lorenzo Colombo (JD Motorsport) rounded out the top five. Slightly under the weather, Yifei Ye didn’t return to the track in the afternoon that was dominated by race simulations. Long-time leader, Christian Lundgaard then had battle against Lorenzo Colombo and Richard Verschoor to retake the top spot on the timesheet with a lap of 1:37.085s. At the end of a session prematurely interrupted by Frank Bird (Tech 1 Racing), the Dane was followed by Lorenzo Colombo and the R-ace GP trio of Logan Sargeant, Max Fewtrell and Victor Martins. Formula Renault Eurocup field will continue its pre-season preparations at Circuit Paul Ricard on March 27 and 28. 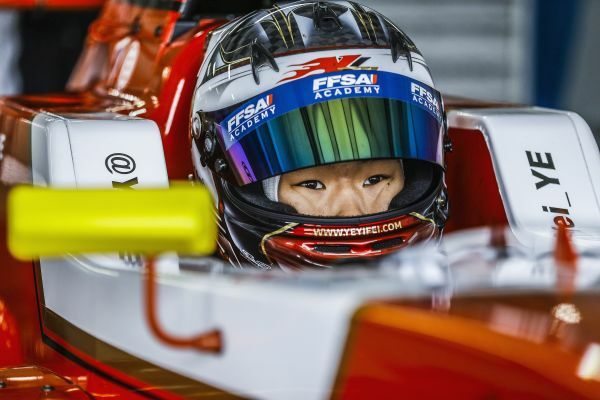 Yifei Ye (Josef Kaufmann Racing): “We were not really looking for performance this morning. As we are confident about our speed at Hockenheim we just wanted to hone the tyres for the next collective tests. Despite just one run on new tyres and a competitor that got in my way, the time was quite good! Christian Lundgaard (MP Motorsport): “It was a long winter for everyone. It was important to get into the rhythm and we did in just a few laps. These two days of tests have been positive with a solid first day. The goal was to make more progress today and we did. The competition will be massive this year. My engineer and I agree that there are around 12 drivers who could battle for the pole as early as the first race. I can rely on my team mates, who have the most experience in Formula Renault. Lorenzo Colombo (JD Motorsport): “I had two good days of testing. It was even better today, because now I know the track. I hope that we will be able to get the same results in two weeks at Circuit Paul Ricard. Christian Muñoz (AVF by Adrián Vallés): “After a difficult first day, it was better today. I continue to learn so much in each session. Everyone in the team is helping me improve, whether it is the experience of Adrián Vallés, his engineers or my team mates. Vladimir Tziortzis (Fortec Motorsports): “Everything has gone very well with the team in these first two days of tests. I think we have made good progress and I hope that we’ll be able to move up the grid during the season to reach the top five.